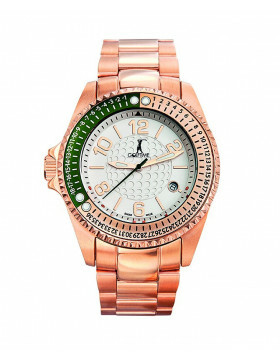 Golftime effortlessly combines the sport of golf with fine watchmaking. 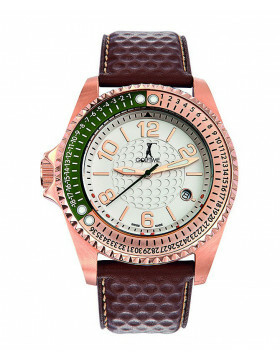 The objective of the company was to produce a practical timepiece that could be worn on and off the golf course. 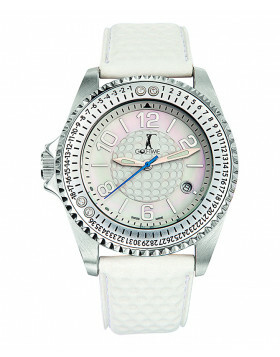 All of their watches are designed and manufactured in factories located in the Canton of Jura, Switzerland. 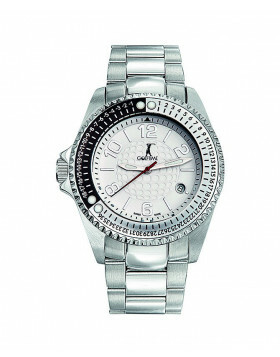 This ensures that each timepiece is produced to the highest possible standards. 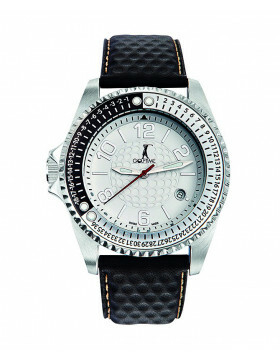 All our Golftime watches have been directly purchased by us from the Golftime head office in Switzerland, so you get all official papers, 12 month international warranty, original Golftime presentation box & proper invoice.